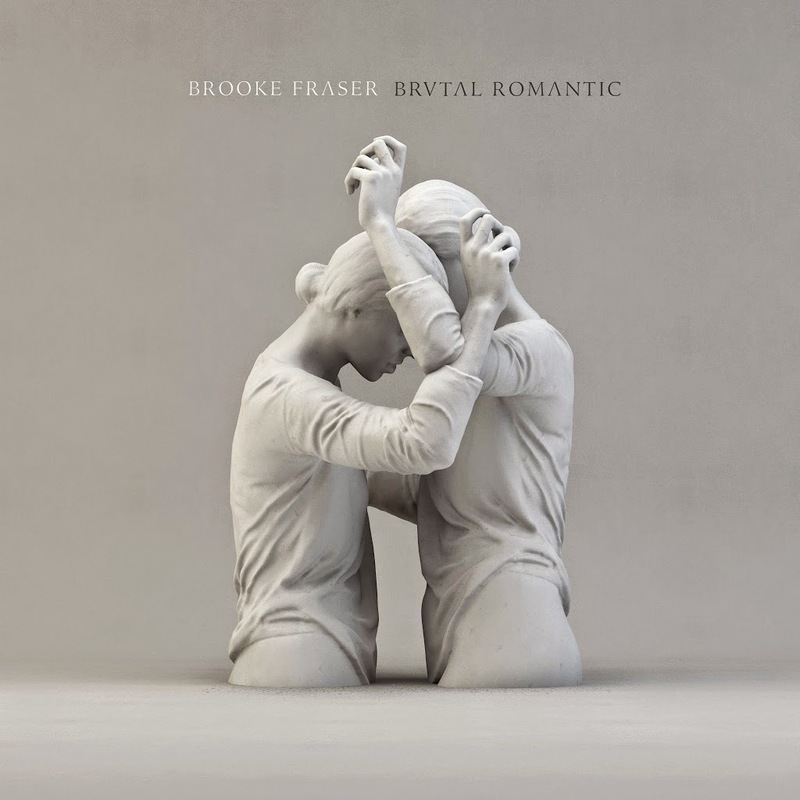 New Zealand singer songwriter Brooke Fraser is back with a brand new album. ‘Brutal Romantic’ may very well be the singer’s most pop-sounding record to date, especially with the dark electro stormer ‘Psychosocial’ with its distorted vocals and the pure indie electro-pop goodness of current single ‘Kings & Queens’. But ‘Brutal Romantic’ is no two-trick pony. It glistens with a slew of edgy pop gems that have the capacity to be enormous chart hits, were they given the chance to shine on local radio networks in between the Katy Perrys, David Guettas and Rihannas of the world. Wayne from Brighton East in Victoria, Callum from Bowral in New South Wales, Joanna from Mount Waverley in Victoria, Gavin from Nicholls Rivulet in Tasmania and Alexander from Northfield in South Australia. Congratulations, peeps. A copy of this most excellent pop record will be in the post for you first thing on Monday! Thanks to everyone who entered this week’s draw… and don’t forget if you didn’t win THIS one, there are always THREE more giveaways currently live over there >>> in the sidebar! Get to it! Thank you Sony and thank you auspOp! And of course thank you Brooke! !